Today, we will be finding out the Top 4 of Na Ying’s team! The format for this episode is the same as the previous one. 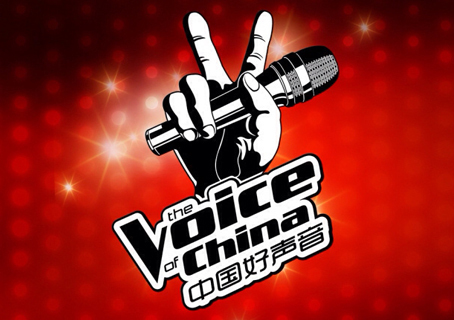 On a side note, I might consider dropping Voice of China Recaps soon, but it really depends on the demand. I can get more than 2,000 views for one recap and barely 500 for another, it’s inconsistent and I don’t know how much real demand there is. If it’s not much, I would be better off spending this time on more useful stuff (like my poor neglected studies haha). Enough of that, back to the main topic, let’s get started for today! 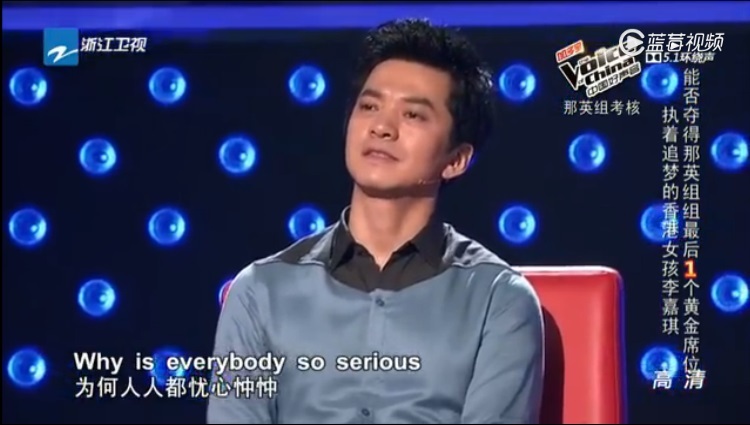 This entry was posted in > China, - Music, - Variety Show, Recap and tagged C-Variety Show, Chang Yu, Chen You, Guo Wei Chen, Harlem Yu, Jay Chou, La Mu, Langgalamu, Li Jia Qi, Ling Ling, Na Ying, Saya Chang, Shuhei Nagasawa, Su Hao, Sun Bo Lun, The Voice of China, The Voice of China Season 4, Wang Feng, Wu Yi Xiu, Zhang Hui Chun, Zhang Lei, Zhang Nan, Zhou Xiao Xiao, Zhu Qiang, 中国好声音, 中国好声音第四季 on August 29, 2015 by Kate - skimmedmilkdrama.